It was sometime in the middle of October 2001. I took my daughter to get her braces, and, after being a good family guy, I felt the need to hit a bucket of balls and went to a nearby golf course. While there, out on the green, I had the idea to organize a golf tournament. The pain and suffering that so many people were going through because of 9/11 inspired me to at least help one person or one family that had been affected by that horrible event. I checked how much in time advance was required to book a golf tournament with an employee at the Pro Shop. He said three weeks but, understanding the complexity of organizing tournaments from past experiences, I opted for six weeks. November 29 was in that range and I told him to hold the day. Later that day, I walked into my office and told my assistant we were going to put on a golf tournament; and that we were donating the proceeds to a family affected by the World Trade Center tragedy. He looked at me like I was crazy. That was 17 years ago, and in retrospect, we were quite naïve. The names of the families were private, the basement of the WTC was still on fire, and we were 3,000 miles away. How would we even connect with a family if we actually did raise any money? I contacted a friend who understood web pages, and together we started a site. 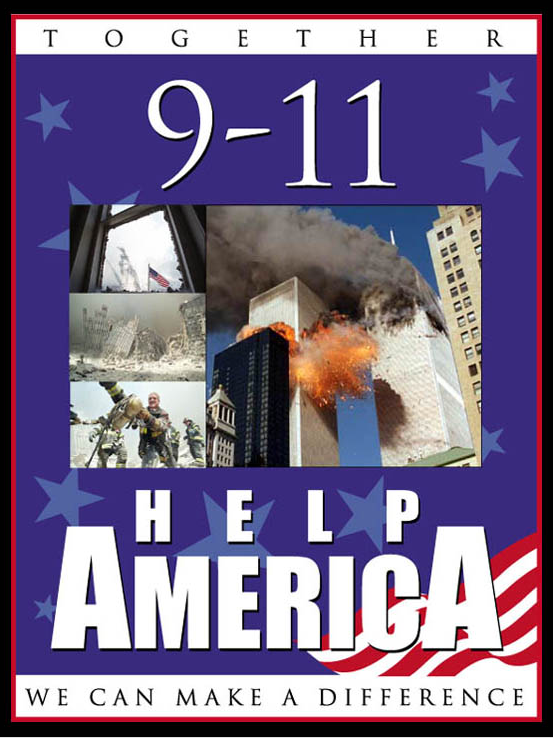 We called it 9-11HelpAmerica and embraced the slogan “Together We Can Make a Difference.” – I don’t know if I really believed it was possible to make a difference, but the slogan carried our intention: working together to change the life of someone in urgent need. On November 29, 2001, a cold and rainy Thursday, we raised $10,000. We donated$7,500 to Cheryl McDonnell, the surviving spouse of Michael McDonnell, a young husband and father killed in the WTC; and $2,500 to Window of Hope, a fund created to help the culinary and utility workers throughout the towers. Extract from Cheryl McDonnell’s thank you letter. A handful of golf-hackers impacted the life of someone devastated by tragedy, and it didn’t take extreme brilliance or immense wealth. At that point, I believed how true our slogan was; together we really can make a difference. Our next golf tournament was in September 2002. That year we had the good fortune to meet a young Navy SEAL and a business associate who were starting a foundation to help the surviving spouses of our Special Operations personnel KIA in Afghanistan. That was our first experience with United Warriors Survivor Foundation. We organized golf tournaments several years with them. They are a committed group of men and women who taught and inspired us early in our journey; they were the “Tip of the Spear” (US Special Forces) and their surviving spouses were as strong as them—maybe even stronger. Working with them inspired us to transition our work in 2004 into Wounded Heroes of America and started our mission of helping veterans in need from Operation Iraqi Freedom (OIF) and Operation Enduring Freedom (OEF). Some years later, in 2006 and 2007, we had the good fortune to work with Snowball Express during their beginnings. Snowball was comprised of hundreds of widows and children of our fallen, from all across the country, and they came to Disneyland. These were unforgettable experiences that influenced us along the way. Now, 17 years after our first golf tournament, we’ll be celebrating its 20th edition on May 23, 2019. 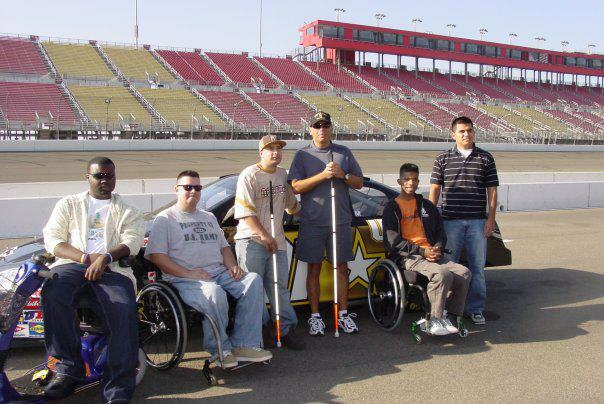 Our first group of wounded heroes drove at the Richard Petty Driving Experience; circa 2007. 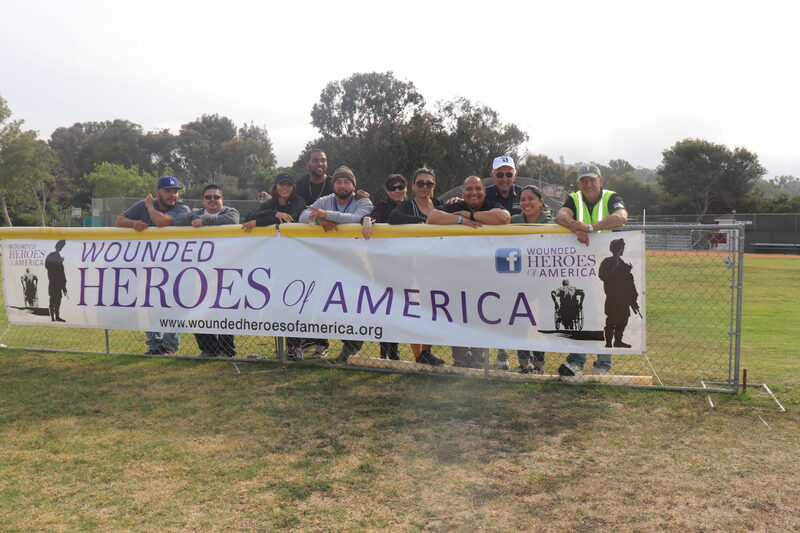 To date, we have helped more than 160 combat wounded veterans, heroes as we call them, from different communities here in So Cal, and, a handful of Native Americans heroes from the Navajo Reservation. We have spent nearly $700,000 on those three programs. A very important lesson learned over the years is that just because you don’t have deep pockets, it doesn’t mean you can’t do big things. Knowing who is doing what has proven to be an integral part of how we conduct our foundation. 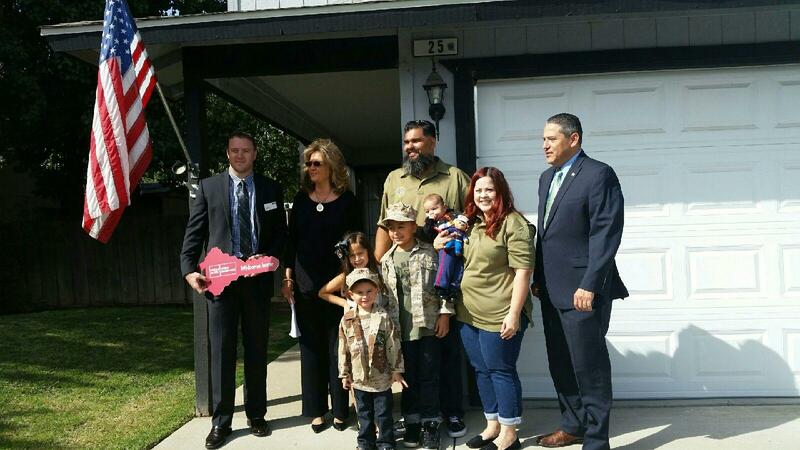 Mortgage-free house for a Wounded Heroes family. Donated by Military Warriors Support Foundation. Collaboration and disseminating information to our fellowship has seen 14 of our vets receive mortgage-free homes through Military Warriors Support Foundation. 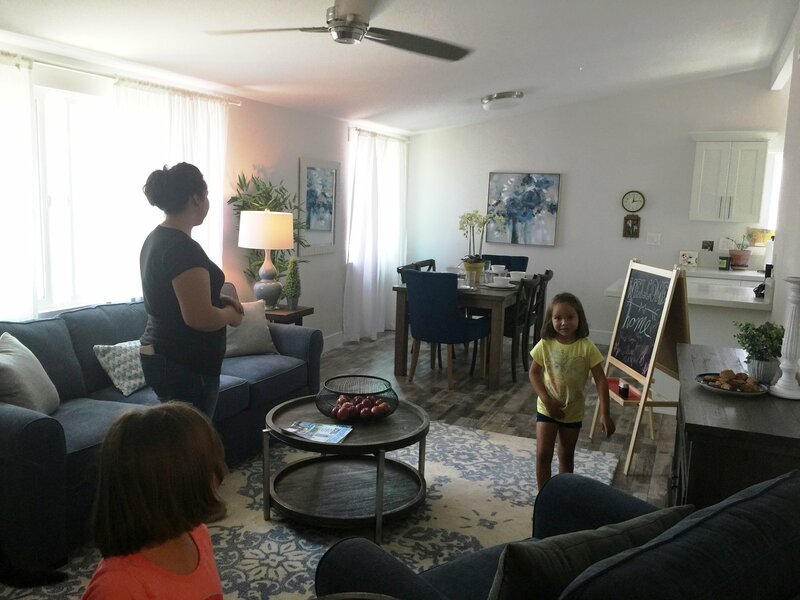 Wounded Hero gets home furnished by Furnishing Hope. Wounded Hero accepts a brand new car from Progressive Insurance. 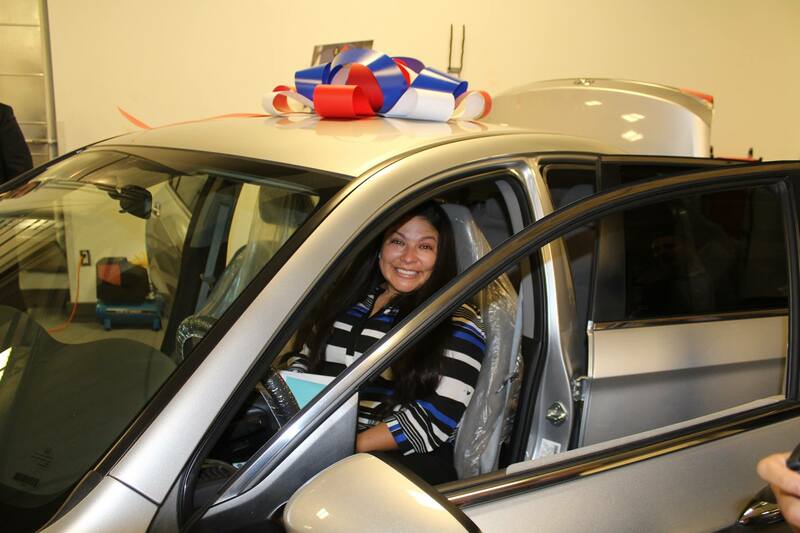 This November 8th, another of our vets will be receiving a like-new car from Progressive Insurance. This will be the third veteran application accepted from Wounded Heroes of America. Bi-mothly Fellowship Dinner at El Cholo Restaurant. 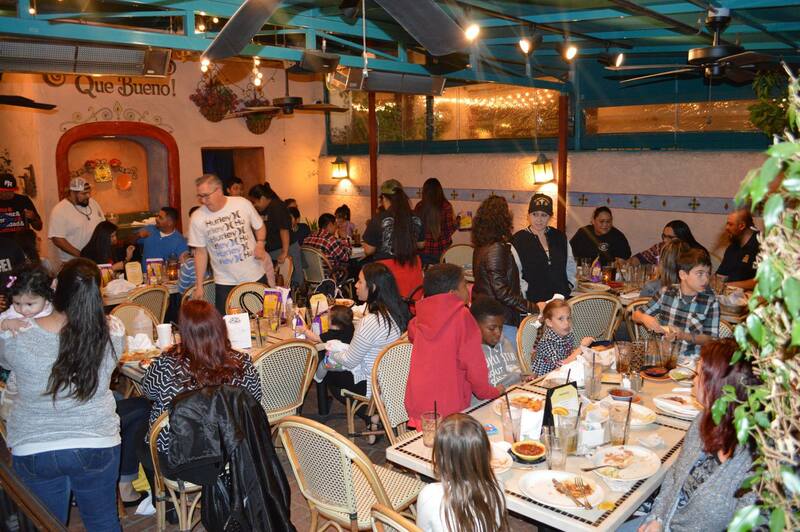 Because of our relationship with Ron Salisbury, the owner of the El Cholo Restaurants chain, we meet every two months at his restaurant; and have done so for the last five years. This dinner is a great gift from Ron to our wounded heroes because it allows our fellowship the opportunity to mature and grow. 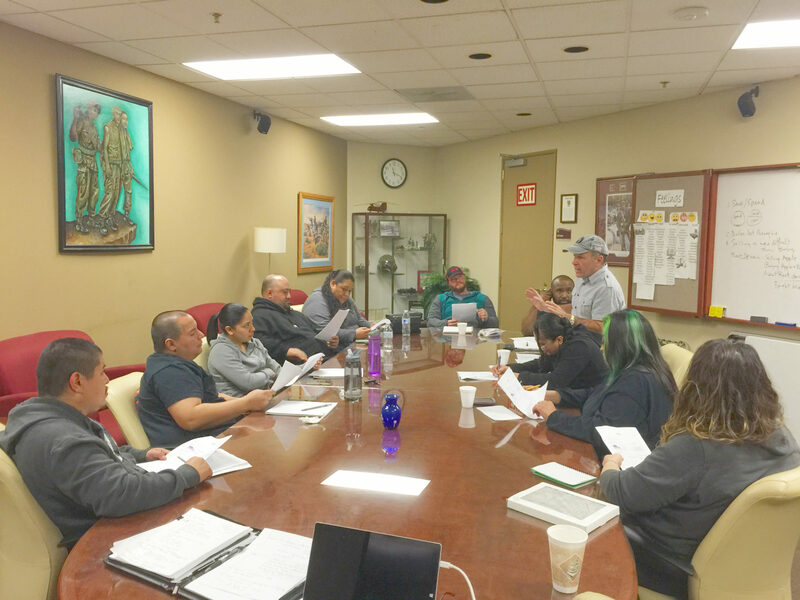 Monthly Finance classes with Harvey Jacobson (Board Chair) at the Gardena Vet Center. 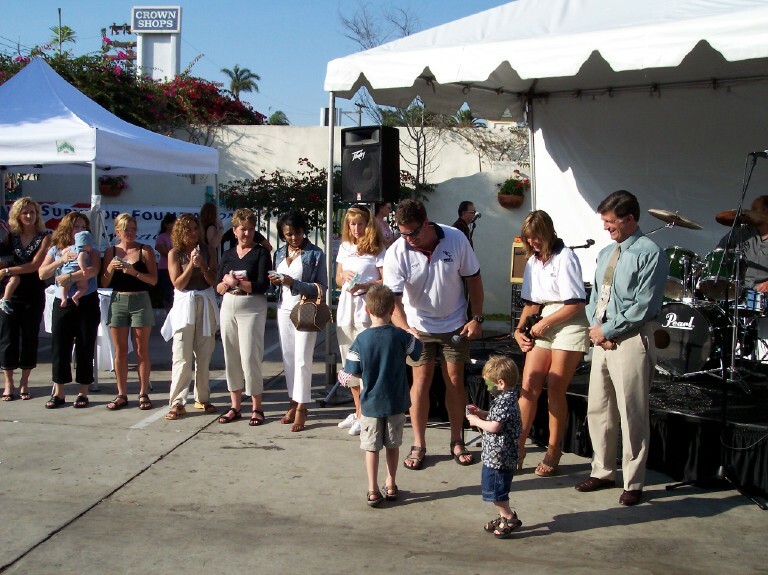 Wounded Heroes at the Rotary Club’s Beer & Wine Festival (May 20, 2018). As well, we hold monthly finance classes at our local Vet center and have a great relationship with the Rotary, and many other service clubs. Wounded Heroes at Horse of the Sun Ranch. 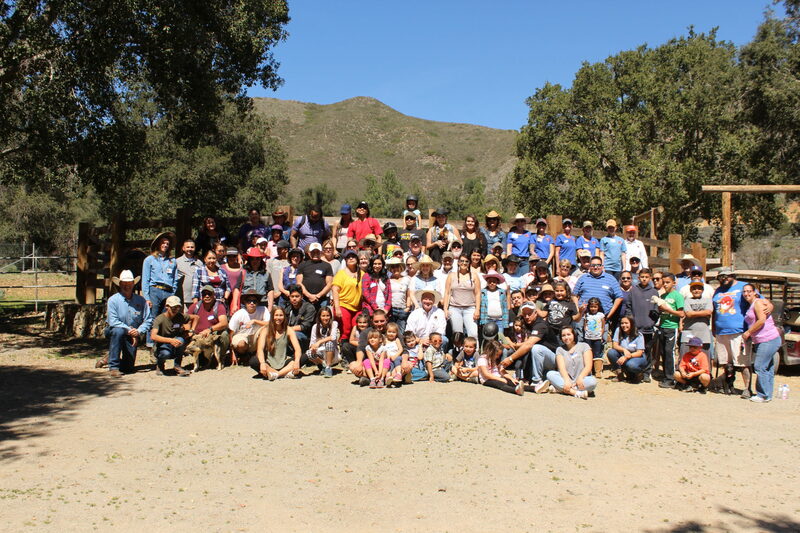 Jerry Hall, the owner of Horse of the Sun Ranch, invites us every year for a great day in the outdoors. More than 80 veterans and their families join us. It’s been an amazing journey so far, and we’ve been blessed by friends like you who love and recognize the sacrifice our young men and women have made and continue to make. Now, the journey and work continue. Wounded Heroes at the Dive N’ Surf Shop in Redondo Beach. Our latest venture has been the formation of our Scuba Diving Club. 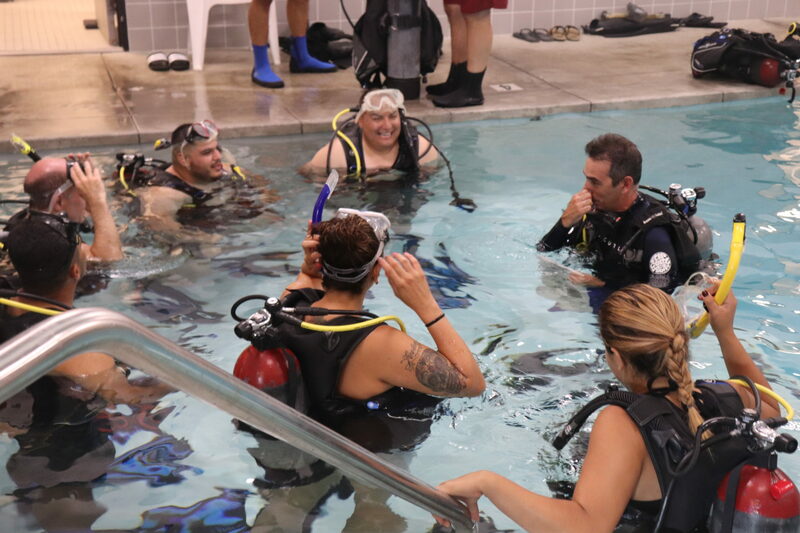 Our wounded heroes will soon dive with the help of our friends from Dive N’ Surf Shop in Redondo Beach. Stay tuned to learn more, and please keep up your support. Together we can continue to make a difference in the lives of our Vets. 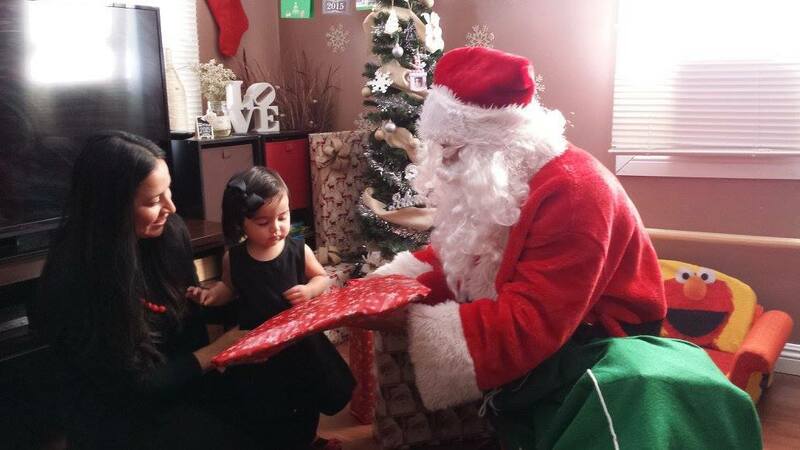 A Wounded Hero family receives gifts from Santa. 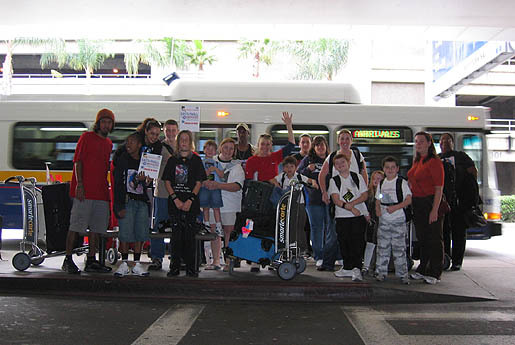 As well, 25 of our children are taking part in the United Airlines fantasy flights to the North Pole. We’ll share more of this story as it develops further. We are very thankful to all the supporters and contributors that help us make our mission of helping Wounded Heroes of America a reality. We look forward to keep on growing our network of wounded heroes and supporters. Keep in touch.